Qualified professional carpenters specialising in decking, pergolas, outdoor entertaining areas, custom built projects and much more. Servicing the Hills District, the Hawkesbury and Greater Sydney, New South Wales. 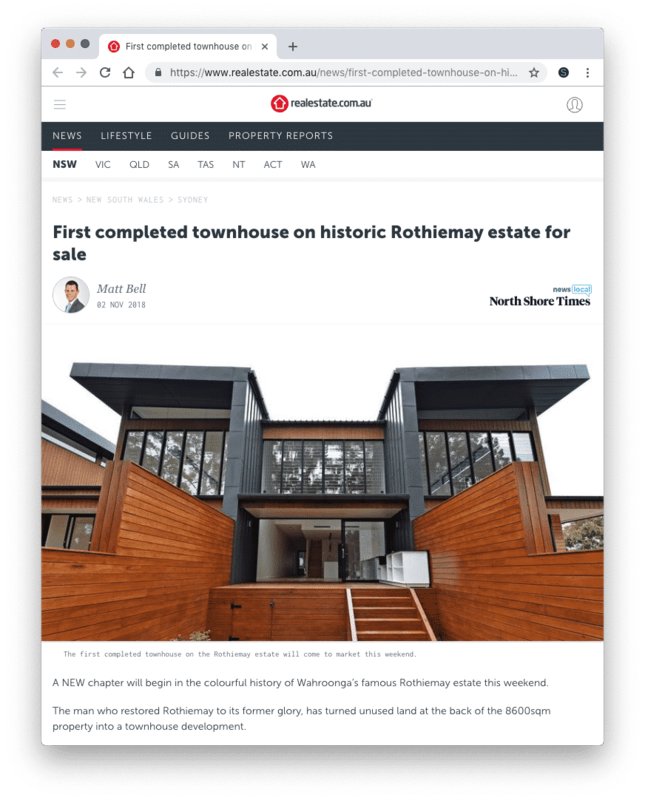 Our recent project on the historic Rothiemay Estate has been featured on RealEstate.com.au. Read the full article by clicking on the image below! Qualified carpentry professionals specialising in decking, flooring, roofing, stair installation, fix out, outdoor furniture, construction and much more.